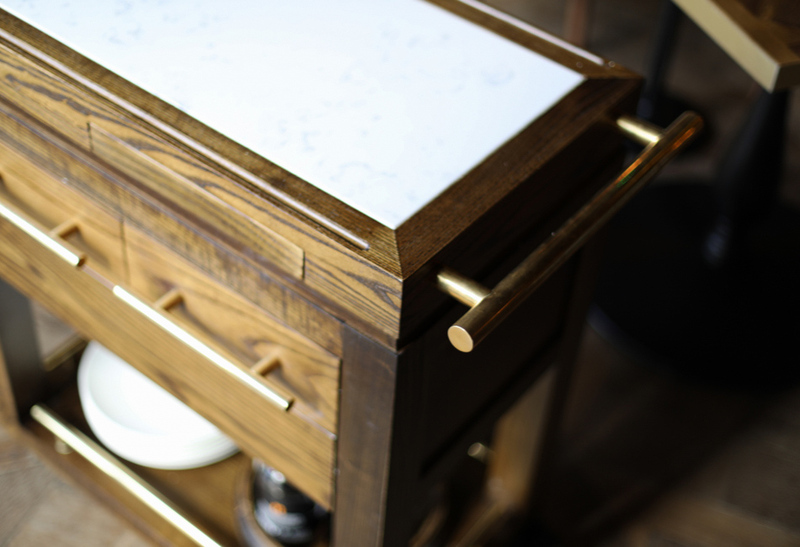 Robinson King has experience working with clients on a wide variety of bespoke joinery projects; we are furniture makers, kitchen designers, skilled carpenters and experienced designers. 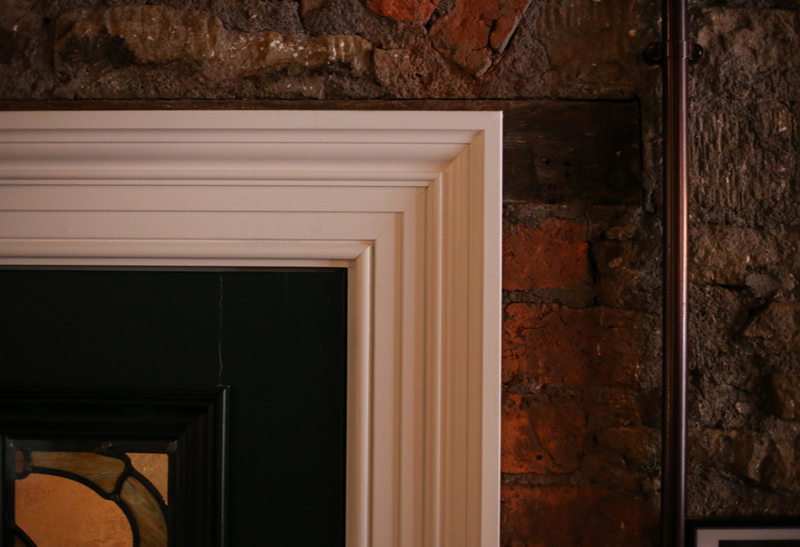 Utilising both modern and traditional methods we produce high-quality pieces, including solid wood doors, reproduction mouldings, cabinetry and staircases to name just a few. 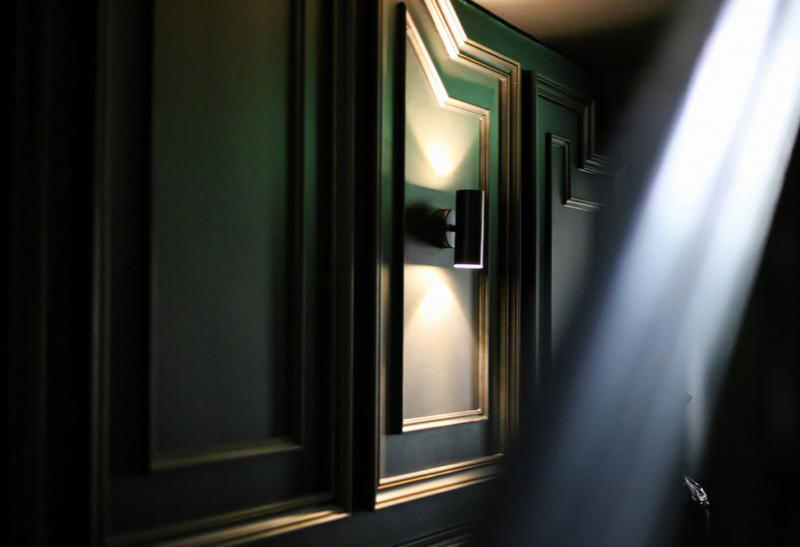 We believe in creating quality bespoke furniture that will stand the test of time. Whether it is a small one-off furniture design for your home or a full fit out joinery and interior design scheme, we care about what we do. We are obsessive about the materials we use and the way in which we handle them. Our team of experienced Yorkshire joiners are dedicated to ensuring that we achieve the best possible finish every time and we are happy to supply samples before putting full pieces into production. We always use the best quality timber in our work sourced from trusted suppliers. 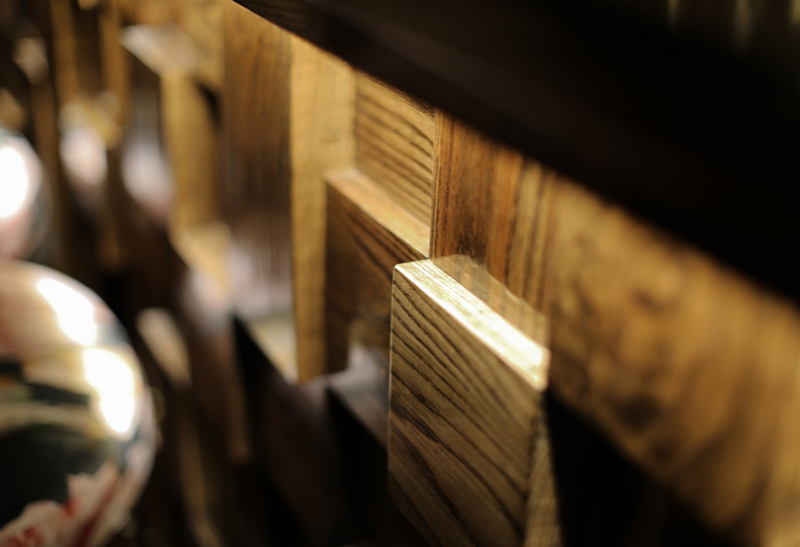 We take time and consideration when looking at how to design any bespoke joinery pieces. We work with our Interior Designer who is skilled at interpreting a client’s initial brief and developing it to create detailed design drawings. We can incorporate your bespoke furniture pieces within a fully designed scheme or supply as a one-off independent piece. In addition to working with our in-house designer, we are more than happy to work in partnership with external Interior designers, builders and architects. Why should I use a joiner rather than purchasing a ready-made item? 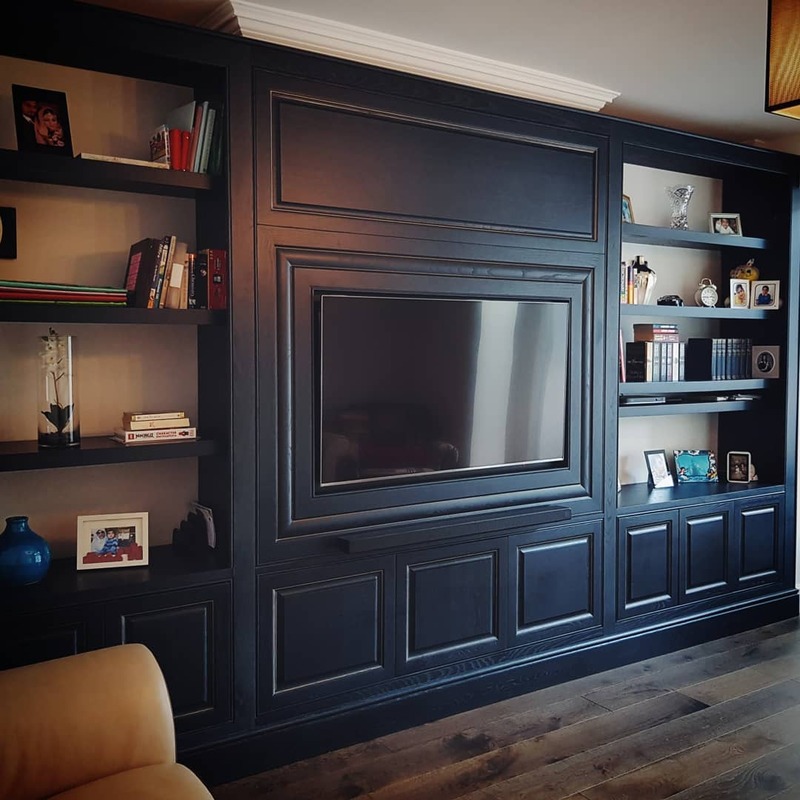 Bespoke joinery is made to measure and fit perfectly in your property it can, therefore, help you get the most out of what space you have, utilising every nook and cranny and maximising space to ensure that your home really works for you. 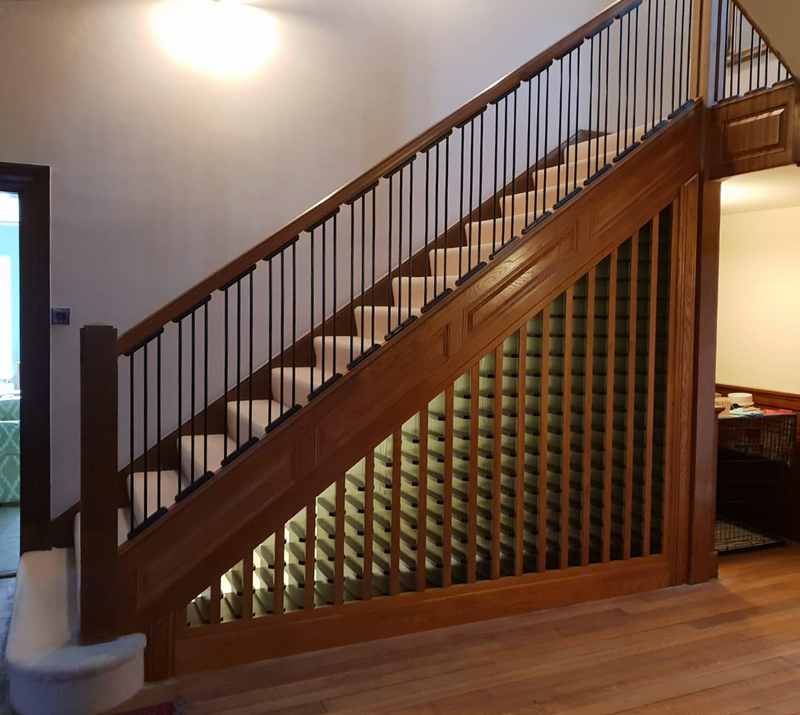 If you are looking to restore period charm by installing a traditional staircase, or want to add beautiful built in cupboards in a style that is sympathetic to the period of the building then bespoke joinery is the perfect solution. 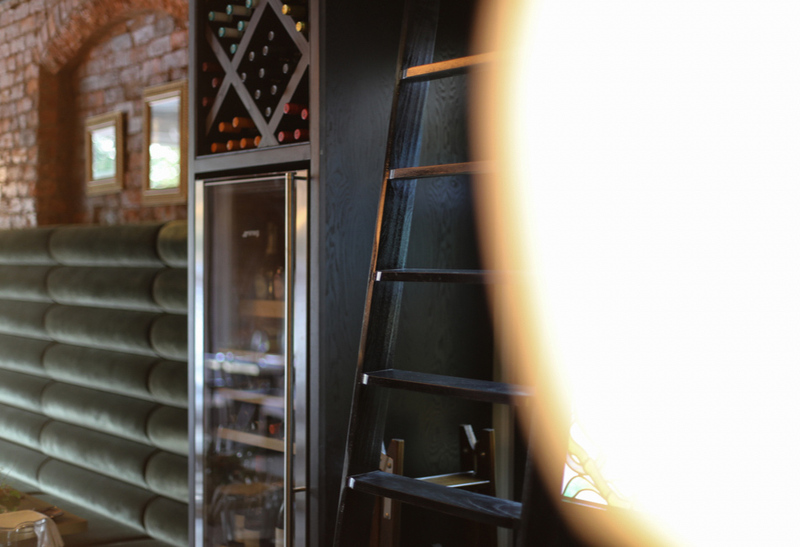 As cost-effective as some ready-made furniture is, unless it is bespoke you can pretty much guarantee the same piece is sitting in somebody else’s house somewhere. 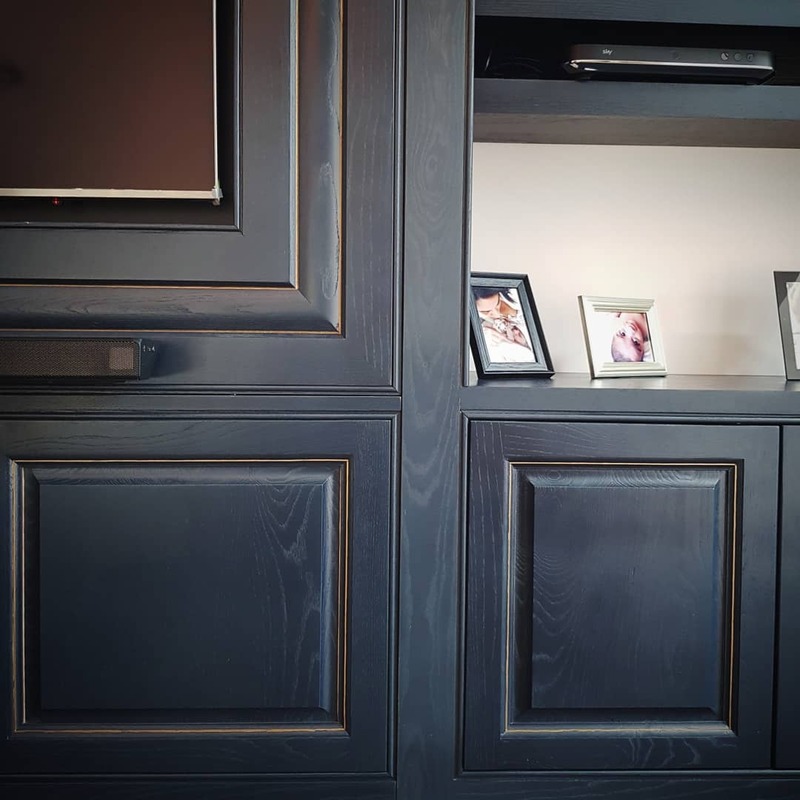 One of the great things about bespoke joinery is that you not only get something that fits your home perfectly, but it is also completely unique. You have free reign to create something yourself or work with our design team to create something giving you full control over the design details, hardware, materials, colour and finish -the only limit is your imagination! Bespoke joinery might not be the cheapest option, though it is not as expensive as the work ‘bespoke’ often implies. In addition, because it is quality, made to measure workmanship it is likely to be a one-time investment. As the service is fully bespoke there are lots of variants that can affect the price of your piece, so we always work within the client’s budget constraints as well as aesthetic aspirations. 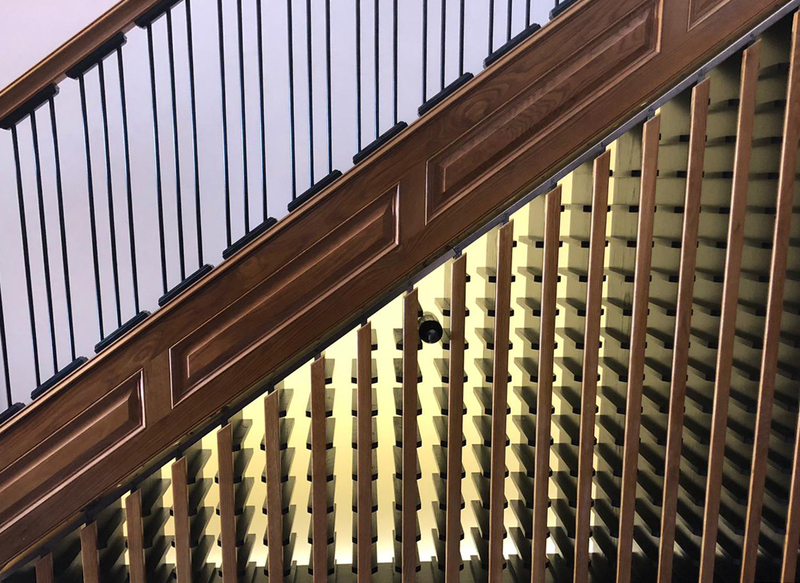 Bespoke joinery is designed to last not just due to its quality and expert craftsmanship but also because of the style and utility it can provide. You are more likely to spend a lot more on ready-made items over the years than on your one-off, bespoke joinery commission. 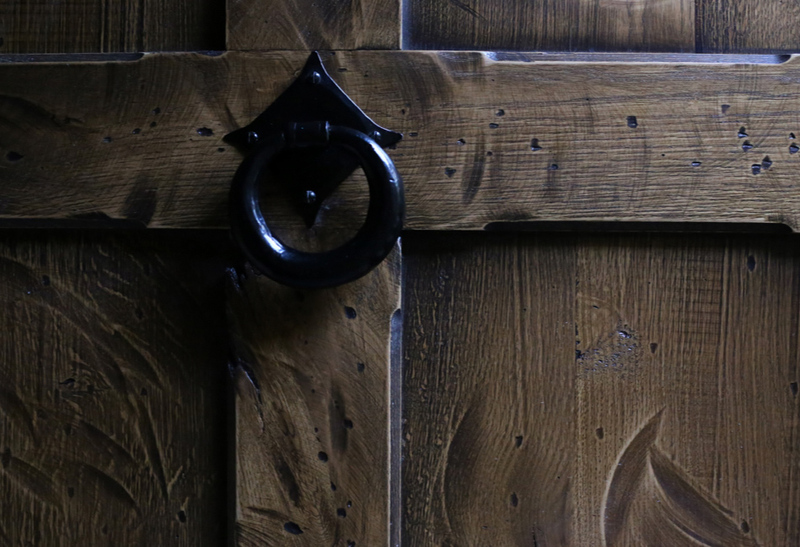 In addition, some bespoke joinery can add value to a residential property as it enhances an interior giving added character, extra storage options and beautiful craftsmanship thus attracting perspective buyers. Do you offer colour matching on your bespoke joinery? Yes, our custom-built spray shop is available for spray painting/coating pieces for both the public and outside joinery companies. Spray finish enhances and protects your joinery and allows us to match any RAL colour giving the client creative control and allowing us to offer a truly bespoke service.